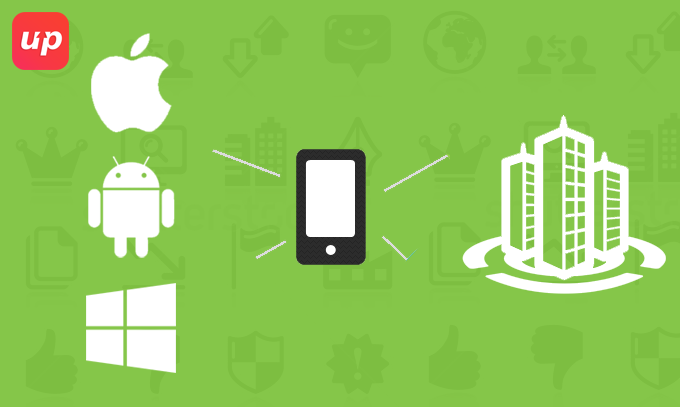 ﻿ How to boost your venture with cross-platform mobile app development tools? Home Mobile Apps Cross Platform How to boost your venture with cross-platform mobile app development tools? While considering the mobile devices, it has reached a pinnacle point where native development is expected to disappear very soon. Whereas the economics of multi-platform has marked with some difficulties as far as some of the corporations are concerned. But with the advent of cross platform mobile application development solutions, these tools have ensured time saving and at the end worth productive. Although it is true upto certain extent that maintaining a single code base can proliferate Android, iPhone, iPad and even less mainstream devices which is really considered to be quite a winning strategy which alleviates the problems of proliferating mobile devices in the enterprise which the organisation that works to boost the worker’s productivity finds it cumbersome. While choosing Xamarin and keeping in mind various things while you design as well as developing your mobile application, as a developer you would be able to understand that tremendous code sharing takes place across mobile platforms which reduces the time to market, leveraging the existing talent, satisfying customer demand while accessing the mobile and last but not the least it reduces cross platform complexities. With the help of Company’s cloud service, apps that are developed over the platform can be tested across hundreds of devices. This would make the task of mobile application development companies simplified. 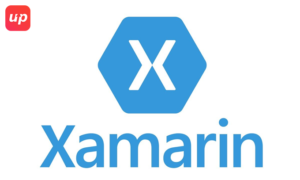 Some of the features that Xamarin offers are ability to add components directly from an interface, for smoother sharing of code it forms interfaces and lets the integration with back-ends such as Parse, Microsoft Azure and SAP. 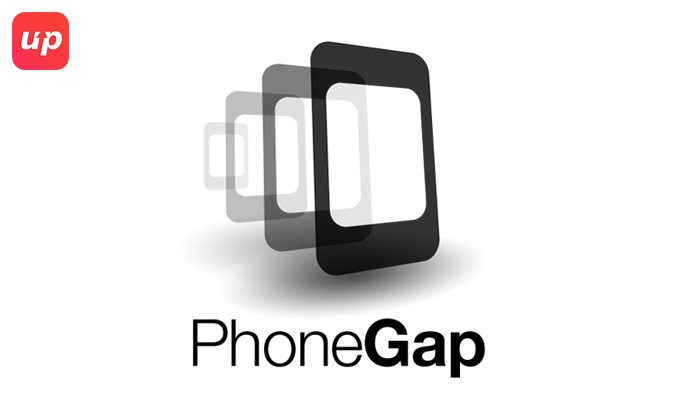 As far as Adobe’s cross-platform development offerings include then it must be PhoneGap Build which is although based on Cloud and PhoneGap is considered to be the open source. It is based on Apache Cordova. It is considered to be an open source set of API that enables to develop applications in order to access particular native device functions across all the variety of device platforms. With the help of Cross-platform plug-ins and Cordova’s API, developers can fabricate and code applications by using HTML5, CSS3 and Java Web languages. Hence the moral of the story is that it not only simplifies the rolling out of mobile application development but also known to save massive resources. Hence it proves to be a boon from the startups to top mobile application development companies. It gets mobile-optimised access to any of the data source. It sprawls across the complete software development life cycle. It identifies all the available services as well as business objects within the enterprise systems like Oracle, SAP, IBM etc. It directly maps into the app as far as backend fields are concerned. 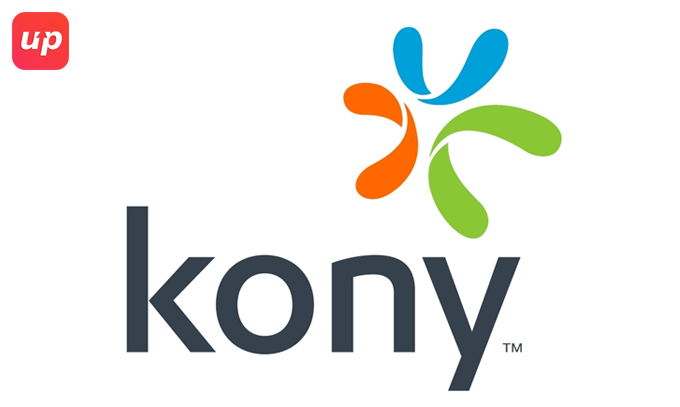 It delineates the custom web service field particular to the app. It leverages simplified APIs with pre-determined standard widget properties. Cross platform mobile development tools are quite -beneficial which ends the immense profit maximisation i.e. the ultimate motive of any mobile application development.